Bamboo is one of the most mysterious plants of our world, not because it is difficult to grow, but because we seem to be overwhelmed with a desire for plants with lots of color. Cultures around the world look upon bamboo as a symbol of longevity, wisdom, strength and flexibility. You don't have to be in Bangkok, Kyoto or Bali to enjoy one of the most mysterious plants in the horticultural world: bamboo. 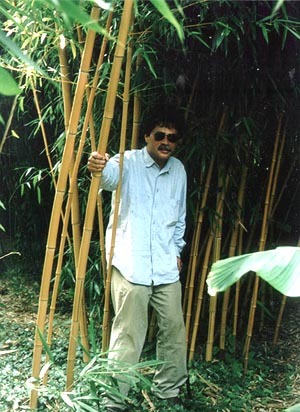 The term bamboo refers to plants of the large subfamily of Bambusoideae. It encompasses a considerable diversity of grasses that range from a few inches high to the giants of the tropics towering more than 100 feet in the air. In this discussion we will be involved with indoor varieties growing only 2 to 4 feet in height. Their care and culture are not going to be that much different from the "usual" houseplants we have in our homes. Bamboo is just grass, but it varies in height from dwarf, one foot (30 cm) plants to giant timber bamboos that can grow to over 100 feet (30 m). It grows in many different climates, from jungles to high on mountainsides. Bamboos are further classified by the types of roots they have. Some, called runners, spread exuberantly, and others are classified as clumpers, which slowly expand from the original planting. There are also varieties of root systems that are a mixture of these types. Generally, the tropical bamboos tend to be clumpers and the temperate bamboos tend to be runners. Bamboo is both decorative and useful. In many parts of the world it is food, fodder, the primary construction material and is used for making great variety of useful objects from kitchen tools, to paper to dinnerware. The Species Source List contains a listing of the bamboos that are commonly used for furniture, construction, musical instruments and many more things. Vist the Bamboo Information Centre. Dendrocalamus is a tropical genus of giant clumping bamboo, which are similar to the genus Bambusa. 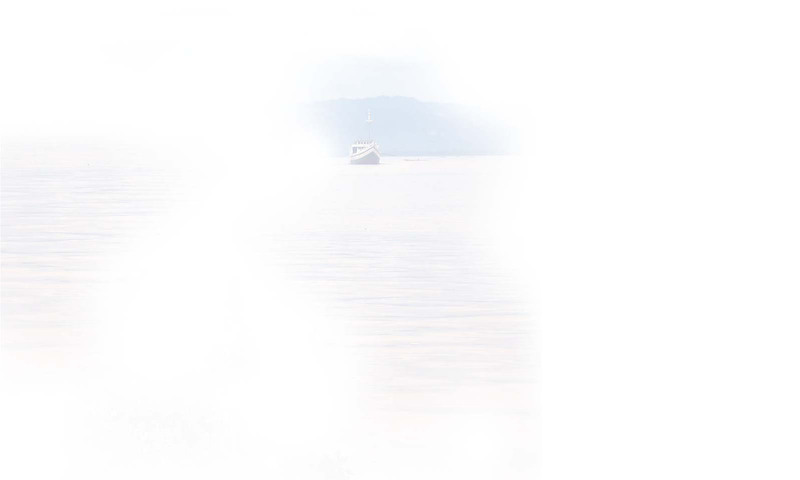 With about 29 species, this genus is found from the Indian subcontinent throughout Southeast Asia. 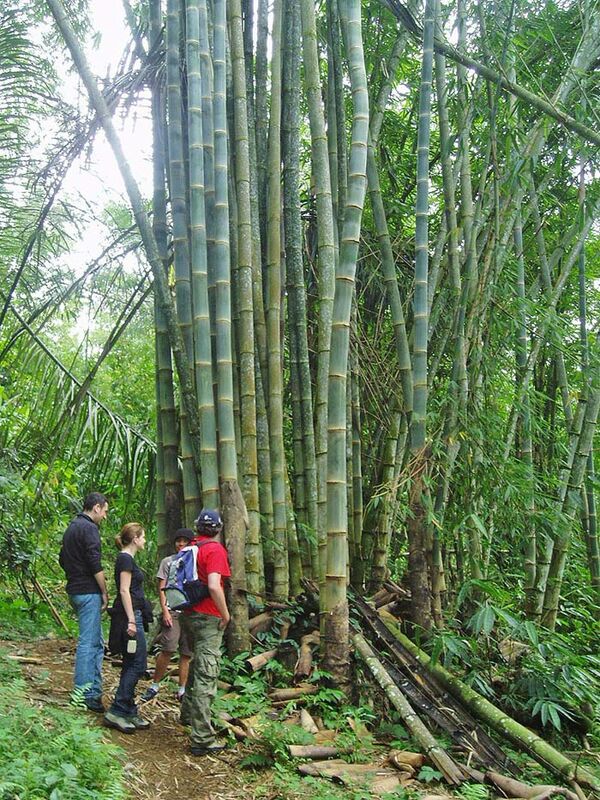 Dendrocalamus giganteus is one of the tallest of bamboos. It grows about 50 cm's per day and is capable of reaching heights up to 35m.